Our objection is to educate the community from adults to children, to be competent and safe in the beach/surf environment. We also pride ourselves on being able to keep the general public safe by providing a beach that is patrolled through summer. To do this we rely on volunteer members to join us and become lifesavers, obtaining a range of awards and qualifications. 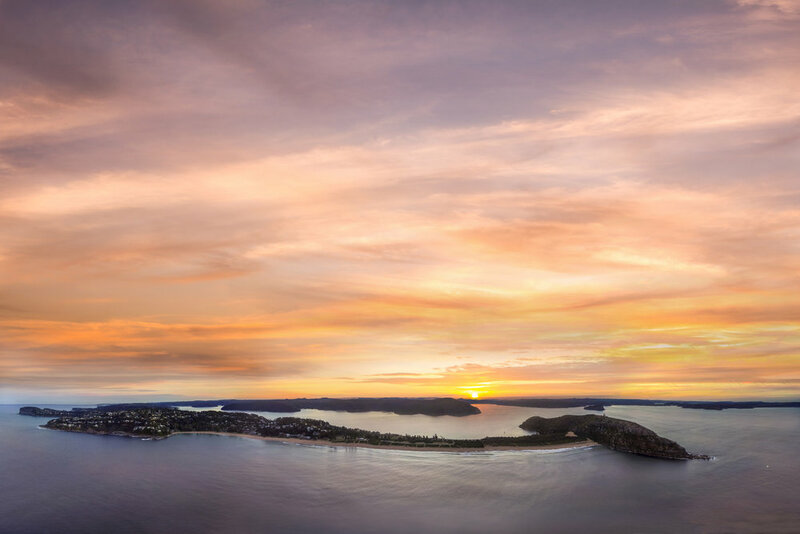 Our club exists for the benefit of the members and to protect the community visiting North Palm Beach, Barrenjoey and Pittwater. 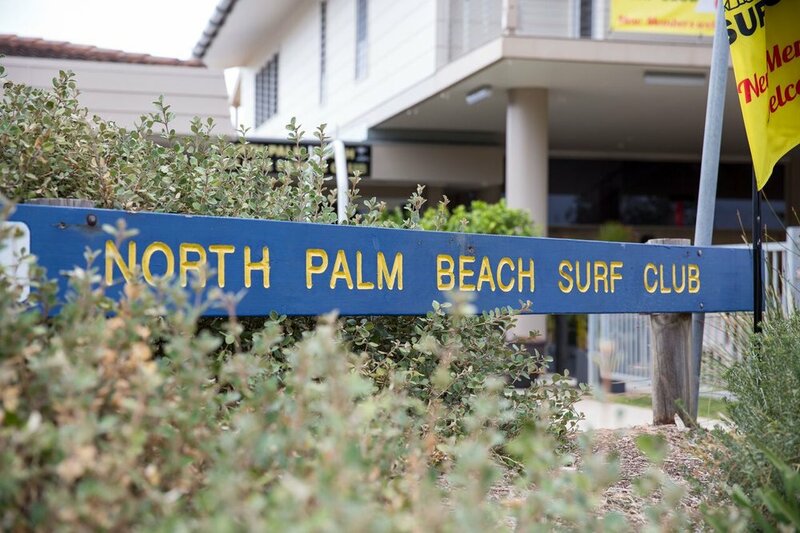 Our club operates as part of a larger cooperative of surf clubs that provide surf lifesaving services at beaches and other locations throughout Australia. 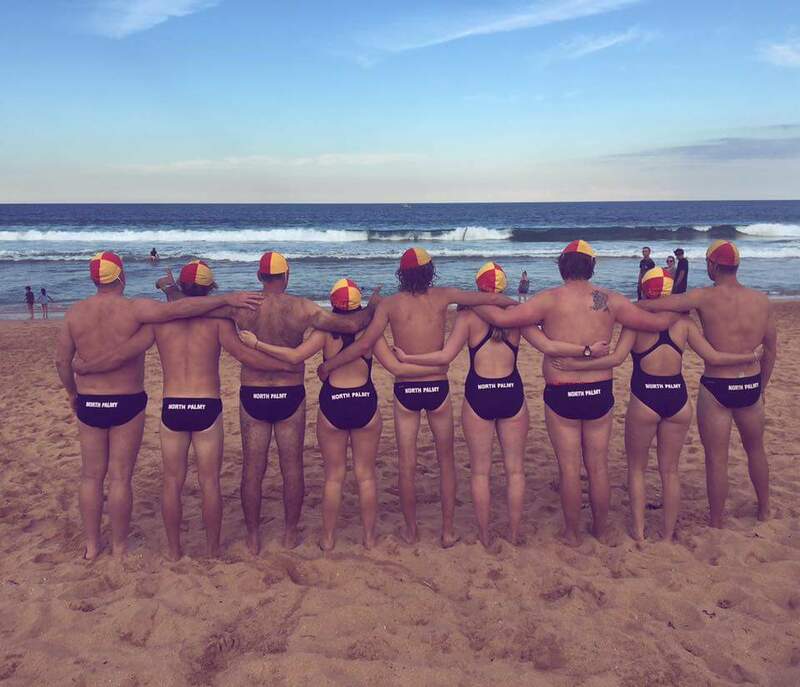 Our club recognises that the strength of the Surf Life Saving Association of Australia is built upon the volunteer club structure supported by the various branch, state and national sections of the organisation. 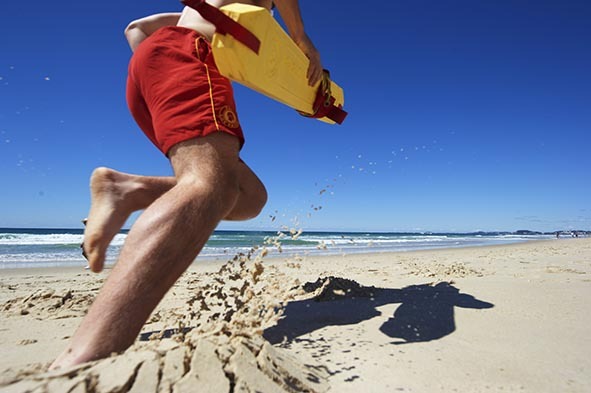 The club is committed to maintaining the professional ethos of the Surf Life Saving Association of Australia and to enhancing the valuable, trusted and respected role that surf lifesaving plays in the community. The club is also committed to looking after the best interests of its members. Our volunteer lifesavers patrol from late September until end of April each year. 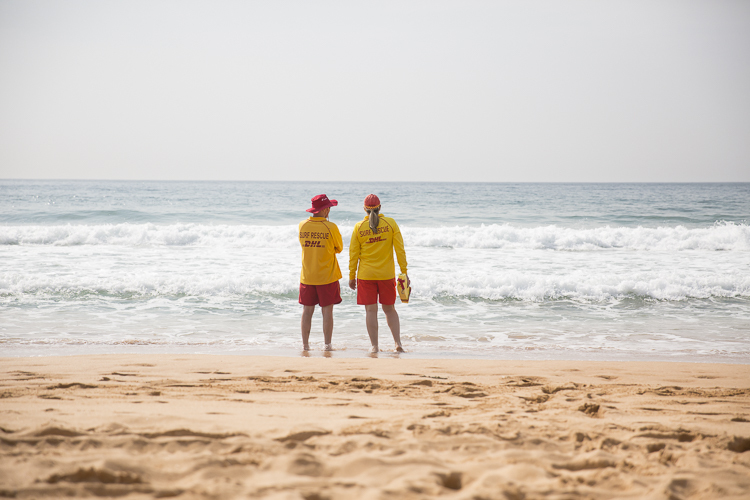 If you are visiting the beach please remember to always Swim Between the Red & Yellow Flags. The lifesavers are very approachable, so please if you need assistance just ask them for help. Enjoy being out on the water? or maybe just being on the sand. Want to give back to the community? Need a reason to get out of your normal routine, be part of something that the family can be involved in come and join us at North Palm Beach SLSC. Sunset Palm Beach photo thanks to James Billing Photography. 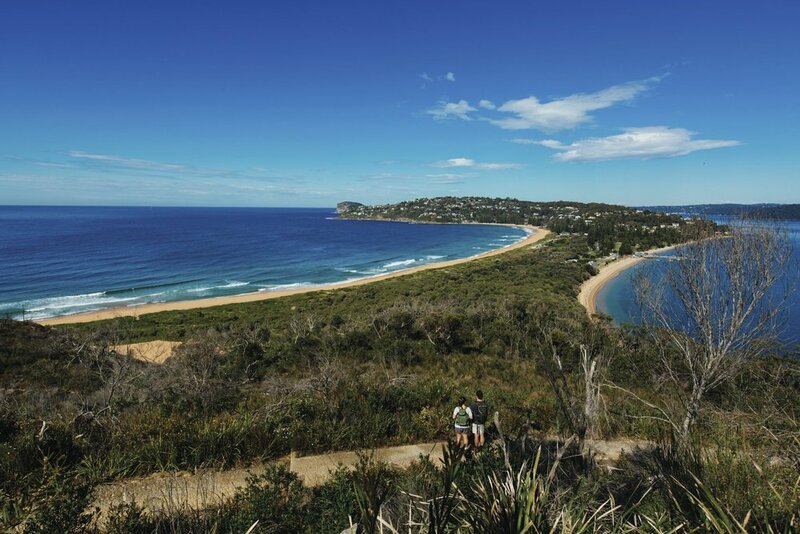 Image of couple enjoying a scenic coastal hike on the Barrenjoey Lighthouse thanks to Destination NSW. All other photos thanks to Courtney Gold Photography, SLSA and club members.